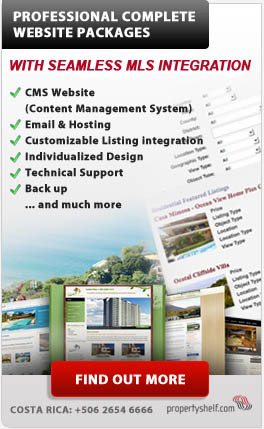 Sign in to manage your properties. We're happy to see you return! Please sign in to continue.